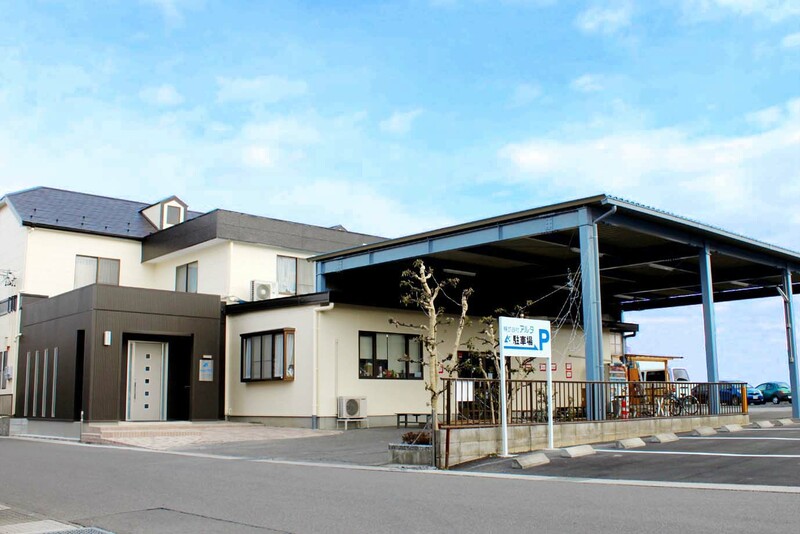 Our company, ARTHA Co., Ltd., located in GIFU Prefecture in the middle of Japan, was founded in 1984. We deal mainly in designing and manufacturing various original home ware, interior, stationary, and bridal goods. We o?er items designed with a sense of playfulness that will put a smile on the face of those who choose them. We also handle OEM consultation. copyright(c)2016 ARTHA CORPORATION All right reserved.